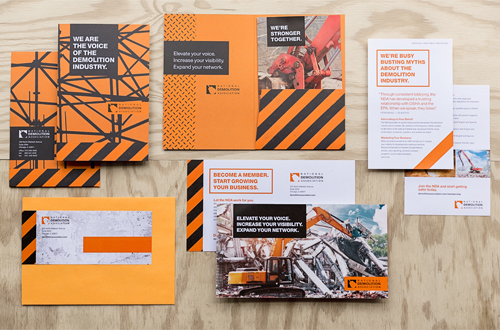 National Demolition Association membership had lapsed, and the association was ready to appeal to potential members in a bold way. I partnered closely with Cathy Solarana of Wheelhouse Collective for this project. 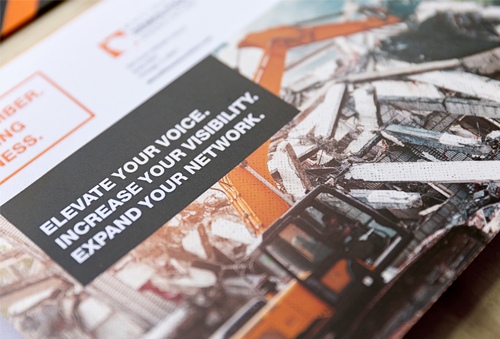 We took a strong approach to reach an audience of busy demolition business owners and managers. 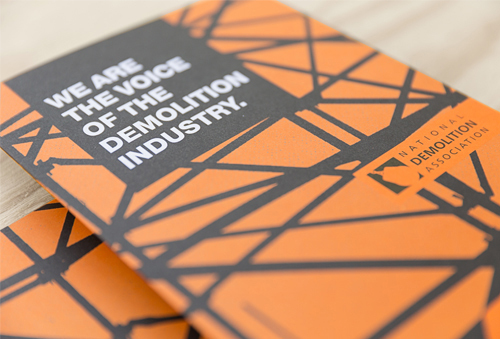 Bold headlines paired with demolition-inspired imagery were intended to break through the noise. 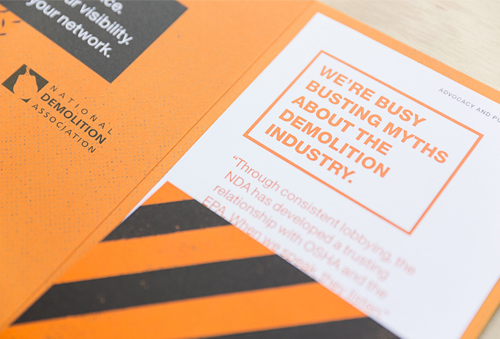 We communicated that the National Demolition Association is educating the public and that the industry is stronger when its members stand together. Members have a chance to be seen and heard when they join the association of industry peers. 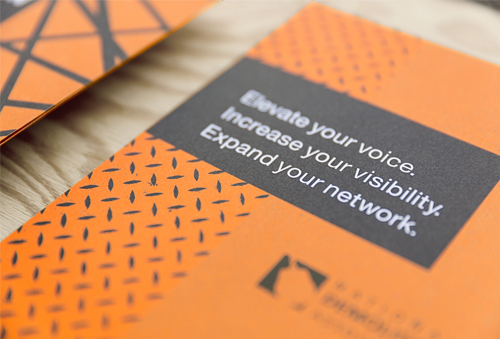 The first mailing of these materials inspired the fastest membership response they’d ever received. And the board was thrilled and so proud—always a plus.